Has anyone adopted? How did you find the process? International or domestic? 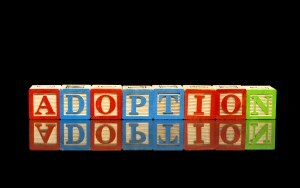 Curious to hear from anyone who’s experienced any facet of adoption.